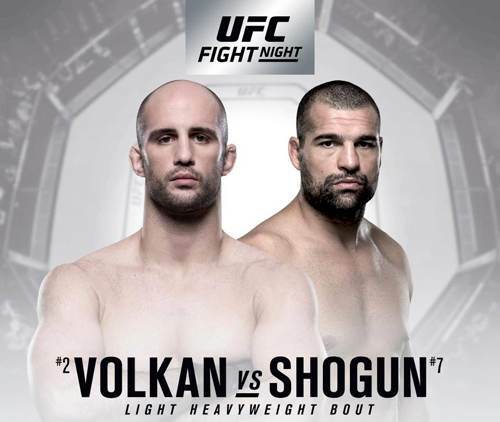 As the UFC Santiago fight card begins to disintegrate right before our eyes, a pivotal light heavyweight match-up between Volkan Oezdemir and Mauricio “Shogun” Rua has been rebooked as the headliner for UFC Fight Night 134 on July 22 in Hamburg, Germany. UFC officials announced the move on Monday. Oezdemir vs. Shogun had first been booked for UFC Fight Night 129 on May 19 for the fight promotion’s debut event in Santiago, Chile. That fight card, however, is under heavy fire. 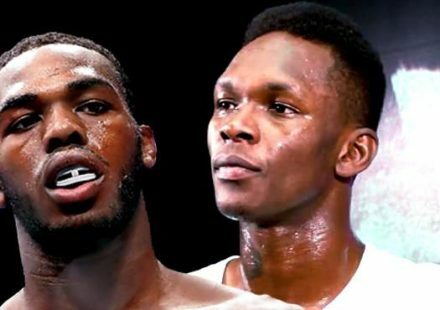 The Santiago fight card was to be headlined by Argentinian Santiago Ponzinibbio taking on Nigerian Kamaru Usman in a key welterweight bout between rising contenders. 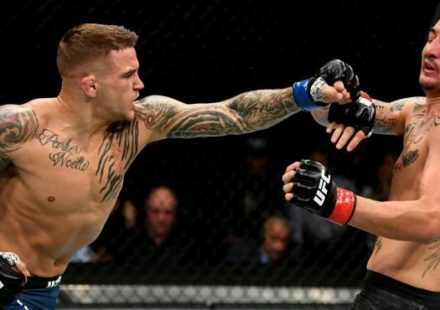 That fight fell apart over the weekend when Ponzinibbio had to withdraw because of an injury. While Oezdemir vs. Shogun might have been a suitable replacement, it has been speculated for weeks that the light heavyweight bout was not going to take place in Santiago as planned either, as Oezdemir is still dealing with a serious legal issue in the United States and wouldn’t be allowed to travel in time for the fight in May. Oezdemir appeared in a Broward County, Fla., courtroom in early January, where he pleaded not guilty to charges of felony battery with great bodily harm after he was involved in an alleged bar fight in August of 2017. UFC officials appeared to confirm the speculation by moving to the bout to Germany. Apparently, the UFC believes Oezdemir, a citizen of Switzerland, will be able to travel to Hamburg in July without issue, so the fight has been rebooked for then. Oezdemir (15-2) will be returning to action for the first time since suffering a loss to light heavyweight champion Daniel Cormier in Boston in January. 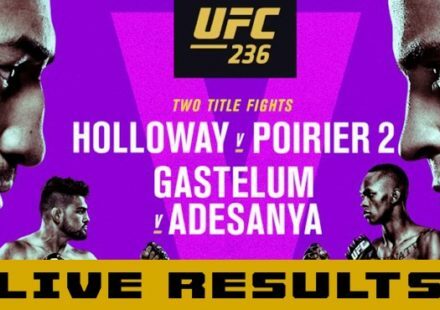 Prior to that setback, Oezdemir had won his first three UFC fights in a row including back-to-back knockouts against Misha Cirkunov and Jimi Manuwa. As for Shogun, the legendary light heavyweight has been sidelined since last March to deal with various injuries, but he’s currently riding a three-fight win streak including a knockout against Gian Villante in his last bout in March of 2017. 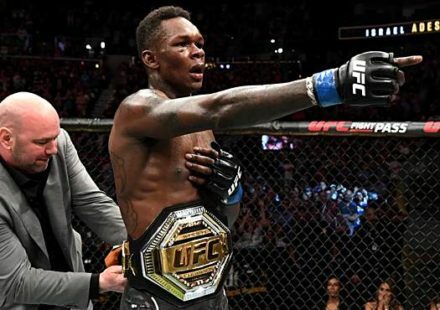 The former UFC champion will attempt to make it four in a row and possibly get back into title contention should he defeat Oezdemir. There have been no announcements regarding the status of UFC Fight Night 129 in Santiago since the break-up of the main event and the shifting of Oezdemir vs. Shogun to Germany.